When you moved into your home, you may have noticed that the countertops were certainly not new, you probably figured you would get around to replace them eventually. If that time has come and you want to get new ones installed within the next few weeks, consider getting custom quartz countertops. 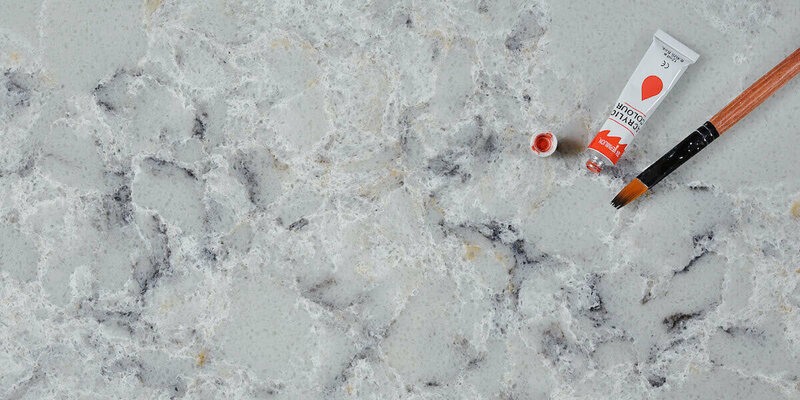 If you are looking for impressive options that come in a variety of colors and styles to leave your kitchen looking flawless, custom quartz countertops may be definitely a great choice for you. It is something simple that you can do to quickly transform the look and feel of the kitchen. 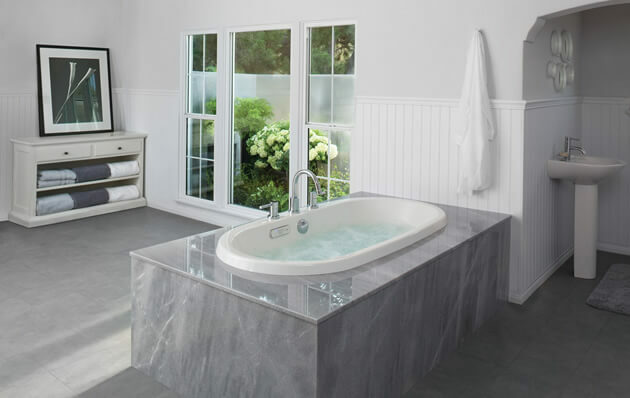 One of the main concerns you may have is whether or not the quartz material stains easily. After all, if you have children and you expect a lot of people to place their drinks and plates on these countertops . Regularly, you may be worried that liquids will occasionally get on your quartz countertops. The great thing about this material is that it does not stain easily. If something gets on it, such as juice from a tomato or red wine while you were pouring it into a glass, you should be able to wipe it off with ease using a cloth. Now you can worry less about your food and beverages causing any kind of damage to your beautiful countertops. One of the added bonuses to having custom quartz countertops installed is that they do not require much maintenance for the homeowners. If you want something that you do not have to scrub down on a regular basis just to make sure it looks like it is in good condition, this may be the option for you. It is easy to clean and you do not have to scrub it down frequently to keep it that way. Are There Various Styles to Choose From? Aside from having some concerns about stains, you may want to know if there are several styles to choose from. Rather than one simple color, custom quart countertops are available in plenty of different color combinations. You may find the quartz countertops in shades of black, gray, beige, white and even blue. The warmer colors may make your kitchen feel more comfortable while those brighter colors could be the perfect match for the interior design of your kitchen. It depends on personal preference. Looking at some of these different styles is the best way to figure out which one is the absolute best for your kitchen space. If the countertops in your kitchen are no longer up-to-date and they are not in the best condition, you may be thinking about getting new ones installed soon. Although there are a number of different materials that are often used to create these specific pieces for kitchens, the quartz countertops are a great choice because of their strong resistance to stains and their durability. You may even like the fact that there are various of color options available, making it easier for you to find the right match for your kitchen based on your own color preferences.